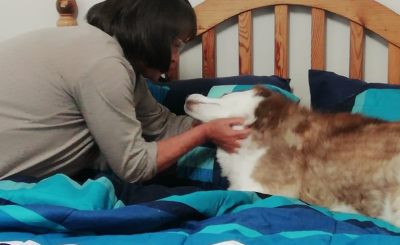 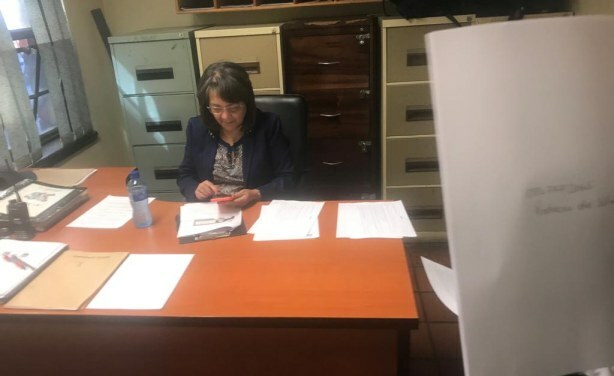 The battle between Patricia de Lille and official South African opposition party the Democratic Alliance has entered a new stage after the former Cape Town mayor laid charges of defamation and fraud against Deputy chief whip Mike Waters, member of the National Council of Provinces Bronwyn Engelbrecht, Henk Hugo and Shehana Kajee. 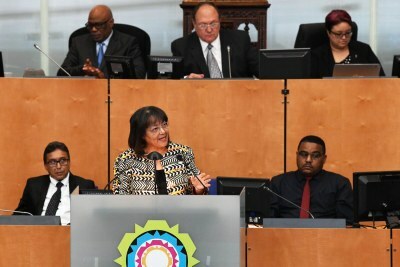 Former Cape Town mayor Patricia de Lille. 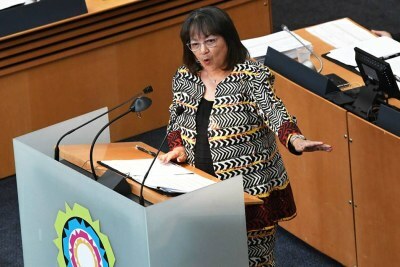 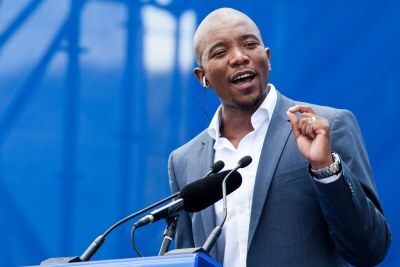 Democratic Alliance Council Row to Head to South African Court?